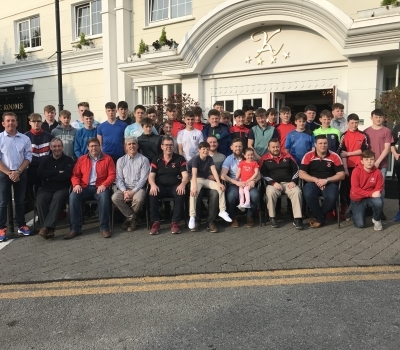 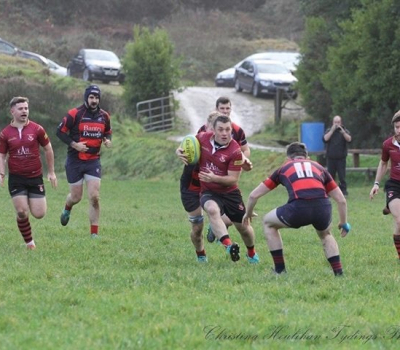 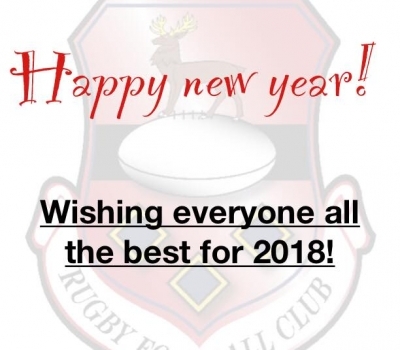 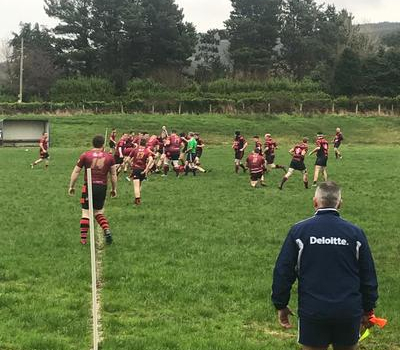 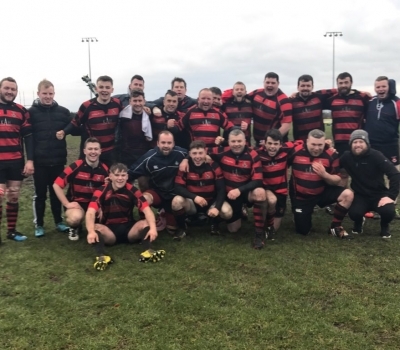 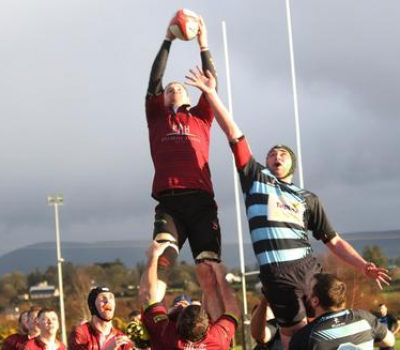 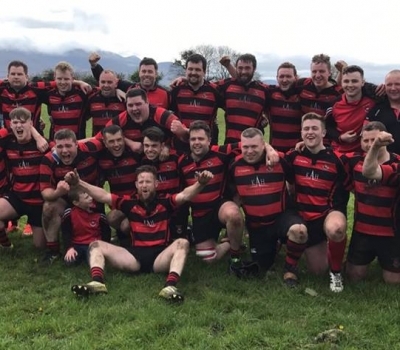 Killarney RFC win historic 3 in a row! 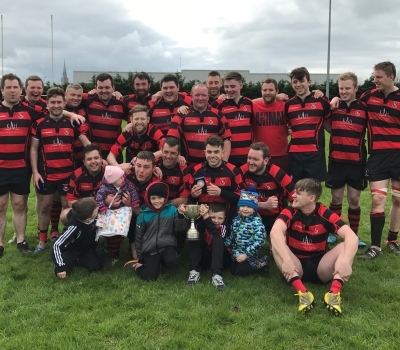 Seniors win Martin O’Sullivan Cup! 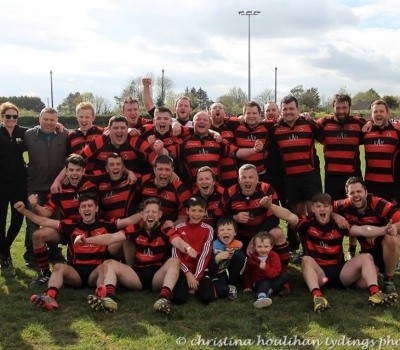 Seniors win Promotion to Division 2!